My friend, if you are looking for the absolute best Tulsa men’s haircut experience and something beyond just the ordinary downtown Tulsa men’s haircut you have may have just found your new favorite men’s grooming shop. The Elephant In The Room Men’s Grooming lounge experience was co-created by men’s grooming expert Justin Moore and the former United States Small Business Administration Entrepreneur of the Year, Clay Clark to take men’s grooming to the “next level.” Originally located at 1609 South Boston in the “Sobo District” of downtown Tulsa, the co-founders decided to expand the footprint of the shop and the size of facility by moving to 1730 South Boston Ave Suite A. The shop is now located directly next to the DoubleShot Coffee Co shop and within a stone’s throw of Burn Co Barbeque. Each one of our three Tulsa-based men’s grooming lounges has its own unique atmosphere and ambiance, and many of our customers have told us that the downtown location reminds them of 6th street in heart of Austin, Texas or the thriving lower Denver entertainment districts. Within the store’s buildout you will find reclaimed brick, historic barnwood, beautiful hand-scraped wood floor, edison bulbs and building materials are natural and rustic. Because we are located at 1730 South Boston Avenue in Suite A we are extremely convenient our customers that live and work in midtown or downtown Tulsa, yet will can provide ample parking when we are busy. With our entire focus being to provide the modern man with a “next level” experience and not just a haircut in our downtown Tulsa store you will find oversized chairs, a calming and dimly lit shampoo room, massive TV screens and the kind of rustic fixtures that you would expect to find at every man’s favorite bar or steakhouse. From the moment you walk into the downtown Tulsa men’s haircut facility known as the Elephant In The Room Men’s Grooming Lounge our goal is to treat you as though you are our only customer and that starts with the greetings. To insure that great clients like you are greeted with sincerely and professionally at all times at each and every store we have “secret shoppers” also known as “mystery shoppers” that get their haircut with us for the purposes of providing us with daily feedback from real people. In addition to using “secret shoppers” at the Elephant In The Room we also believe in a “training culture” which is why we provide daily training from the management level and weekly training from the ownership level on how to create the ideal men’s grooming experience (which is what we call “The Circle of Service”). Additionally, to insure a quality grooming experience is provided each and every week we also provide “Master Stylist” training to our grooming professionals on a weekly basis. When getting your haircut at The Elephant In The Room Men’s Grooming Lounge you should expect to offered a quality beverage and a complimentary hairstyle consultation from one of our grooming professionals so that we can insure that we are helping you to maintain the style you like or to achieve the style that you are wanting to create.  During the next half hour, you will enjoy the most incredible grooming experience that Tulsa has to offer including: a generous scalp massage, a rejuvenating paraffin hand-dip, the luxurious hot treatment and a precision haircut.